I am a doctor, but a doctor is not what I am. Despite a medical career’s insatiable hunger for attention, my chosen path does not define me, but it has provided glimpses of who I am. Later, I learned that the diminutive octogenarian was a retired two-star admiral who was admitted to this ward because he had refused any special treatment in deference to his lofty rank. If a no-privacy open bay ward was good enough for his sickly comrades, it was good enough for him too. Besides an amazing lesson in leadership, my encounter with the admiral taught me that, regardless of how powerful, wealthy, famous, weak, poor, or humble one might be, we each travel a path to the same destination. In days past, simply rumor that he was onboard ship would have created an air of anxious hyper-attention. But in his life’s final chapter he was humbly grateful that the apprentice doctor sent to draw his blood didn’t botch the needle stick. What defined this person. His accomplishments? His failures? His youthful conquests? His final chapter? Are we defined by life’s moments? Perhaps the sum of life’s moments? Is one’s present moment – or even one’s final moment – life’s truest summation? Despite our yearnings to the contrary, our present evaporates and becomes our past – no different than a dream. And we are not defined by our dreams – nor our past. So, if not the past, are we defined by the present? The brain does not work at the speed of light – not even close. 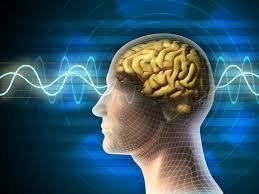 In fact, every conscious thought results from a chain of chemical reactions initiated by sensory stimuli. Therefore, awareness of a moment in time can only occur after the stimulating event. Awareness of the present is really just a memory. So does the present even exist? Yes it does; in theory (i.e. the theoretical present). But I can’t prove it. Like the medical record, your perception of the present moment is legitimate documentation that your present moment exists. But that’s all it is – documentation. Not proof. Again, awareness of the present is really just a memory. 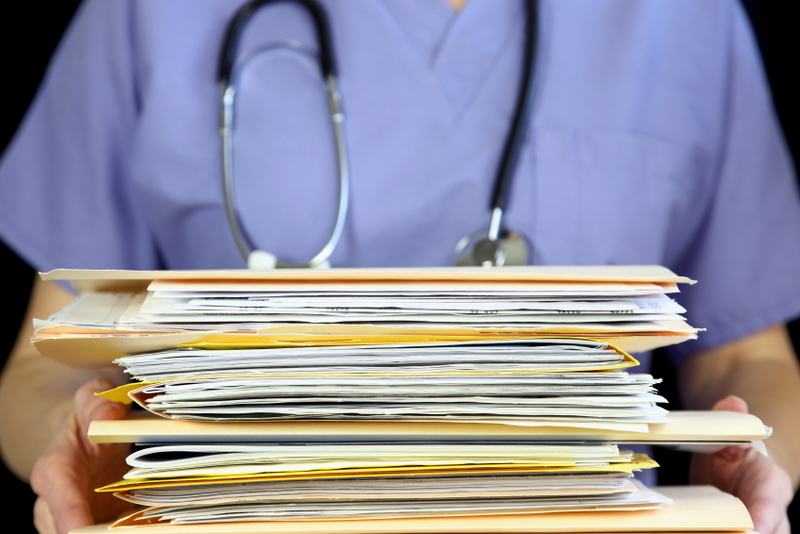 I have lots of memories – especially of my patients. 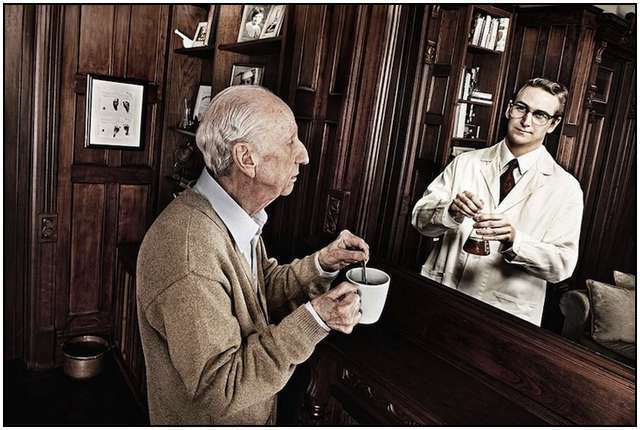 And being a physician to a significant number of elderly patients, I deal with loss on a regular basis. While it is never easy to say good-bye, I usually find solace in knowing that I tried to provide comfort in a patient’s latter steps along life’s journey. Obituaries, written to summarize these journeys, usually pique my curiosity. Some are just a few lines. Some are novellas. Some offer comparison photos of the youthful and the elderly visage. Regardless of length, obituaries cannot define a life. 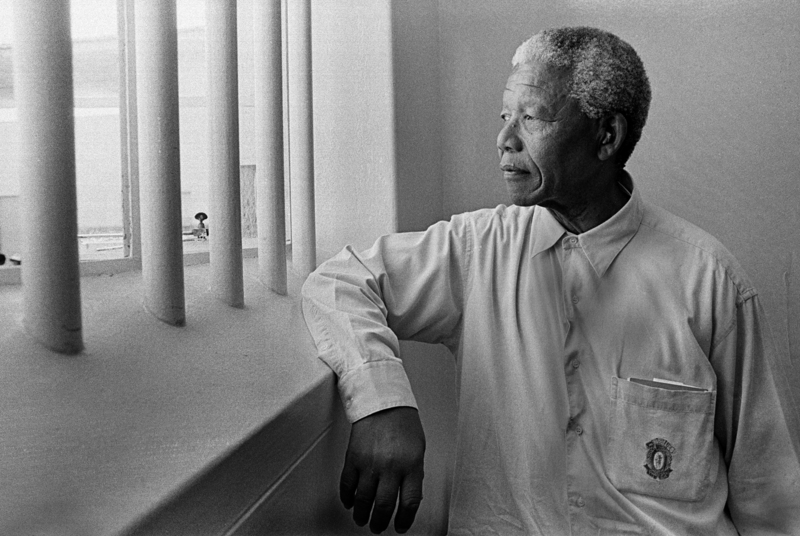 For example, by the time you read my article, the iconic Nelson Mandela will have been laid to rest – after perhaps the most extensive obituary in the history of the media – and still the world will have only gotten an infinitesimal account of his life. At the end of it all, will we have defined the man? 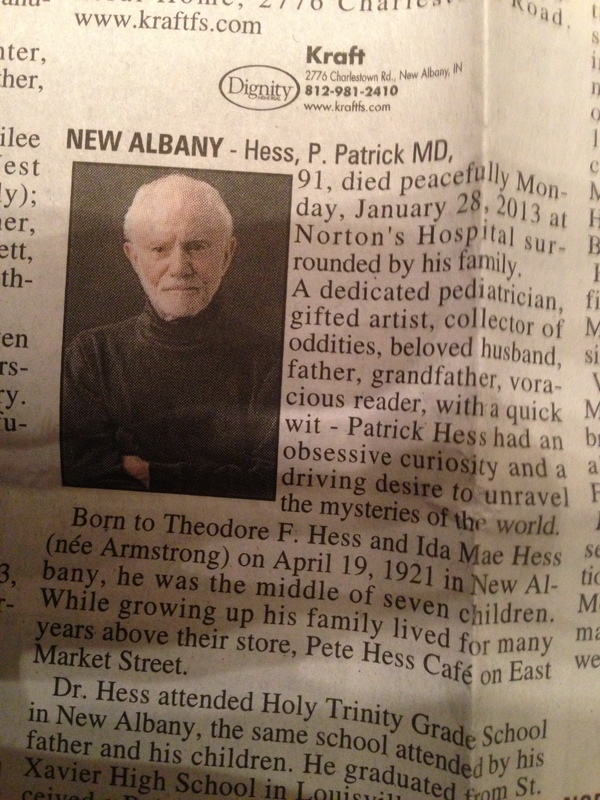 About a year ago, I read the obituary of a local doctor, P. Patrick Hess, M.D. He was eloquently described as: “A dedicated pediatrician, gifted artist, collector of oddities, beloved husband, father, grandfather, voracious reader, with a quick wit – Patrick Hess had an obsessive curiosity and a driving desire to unravel the mysteries of the world.” It went on to mention his family, accomplishments, education, and professional endeavors – all lovely. But I felt there was more to this man’s life. Then I read his poem and felt something had indeed been defined. to scan these memories and pull something from our unconscious mind – all with the purpose of creating something. Every imperceivable moment that passes is not only a new reality; it is rebirth, renewal, and redefinition. Therefore, like the theoretical present, we can only be theoretically defined. Note: This article was first published as the President’s eVoice, Louisville Medicine, January 2014. This entry was tagged Doctor of Medicine, Health, Mandela, Medical school, Navy. Bookmark the permalink. What an amazing article, amazing read, amazing doctor, amazing person.